This cocktail table's rustic, farmhouse inspired design is a welcome addition to any beloved family home. The lower shelf provides space for display items, or to keep a board game out of the way until the next family game night. Completing this piece with an additional touch of rustic charm are the X-shaped side stretchers. 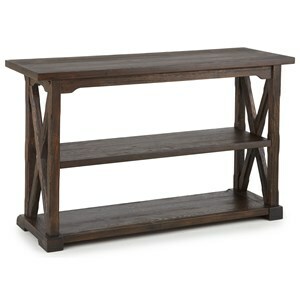 The Southfield Rustic Cocktail Table with Lower Shelf at Morris Home in the Dayton, Cincinnati, Columbus, Ohio, Northern Kentucky area. Product availability may vary. Contact us for the most current availability on this product. 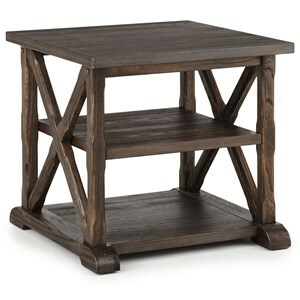 Introduce welcoming rustic style to your living room with this collection of occasional tables. A rich finish brings out the natural grain of the wood and adds a farmhouse feel to these pieces. 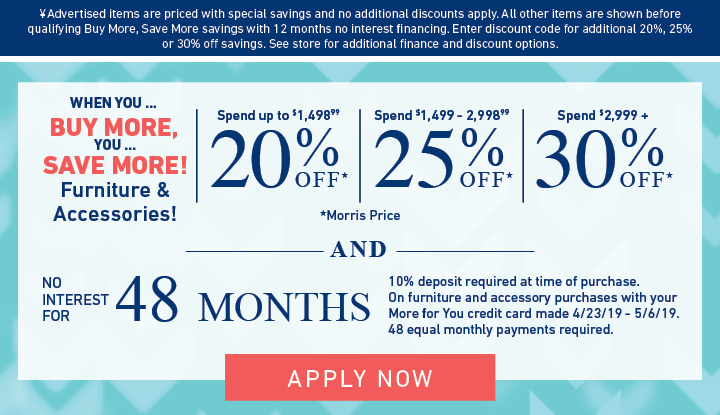 The Southfield collection is a great option if you are looking for Rustic furniture in the Dayton, Cincinnati, Columbus, Ohio, Northern Kentucky area. 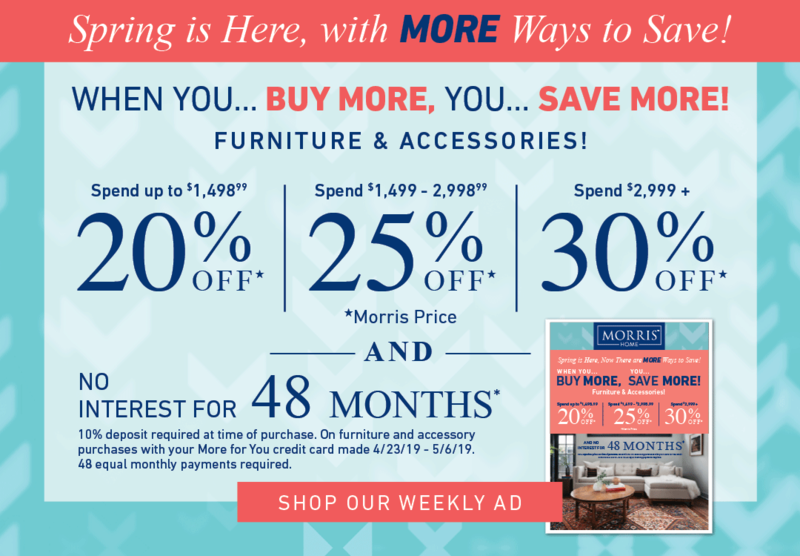 Browse other items in the Southfield collection from Morris Home in the Dayton, Cincinnati, Columbus, Ohio, Northern Kentucky area.